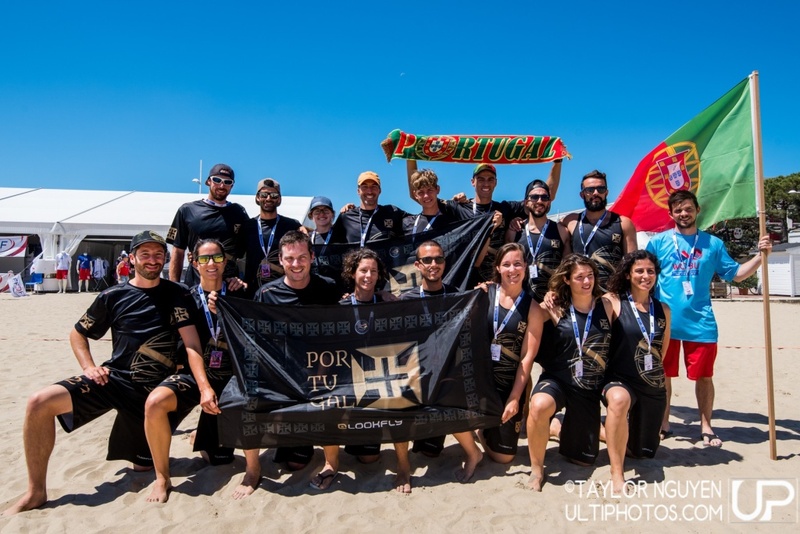 Fan Central : Portugal Mixed | #WCBU2017 Live! Who doesn't love mixed? #RUS v #POR on in 5! https://t.co/LDCPKM5Tmb #MIX #WCBU2017 #Lookfly Check out that Portugal kit!